With the exploding selection of great books available to readers, author and 20-year veteran game developer Chad Queen is using interactive fiction to cross reality with the world of his debut novel. Phantom Pact: The Bearer’s Burden by Chad Queen and published by Encoded Press launches this week alongside an alternate reality experience, The Makers of Music. In The Bearer’s Burden, war veteran Cade Elegy’s family is taken from him, and he must form ethereal bonds with the phantoms of the dead to seek the truth and save the world from meeting the same fate. The book is the first installment of a planned trilogy. Readers can also enjoy an Alternate Reality Game (ARG) that crosses into the fantasy universe of the series. ARGs are a form of interactive storytelling that uses multiple types of media (websites, video, emails, and more) to craft a unique experience for players rooted in the real world. ARGs have grown in popularity over the years and have been used for both AAA video games and blockbuster movies. The Makers of Music ARG, unlike most ARGs, is built so that anyone can play at any time and the choices they make playing the game will ultimately have an effect in the series itself. To learn more about The Bearer’s Burden and play the ARG, please visit chadqueen.com. Chad Queen lives in Washington State with his wife and two children and has been a video game developer for over twenty years. 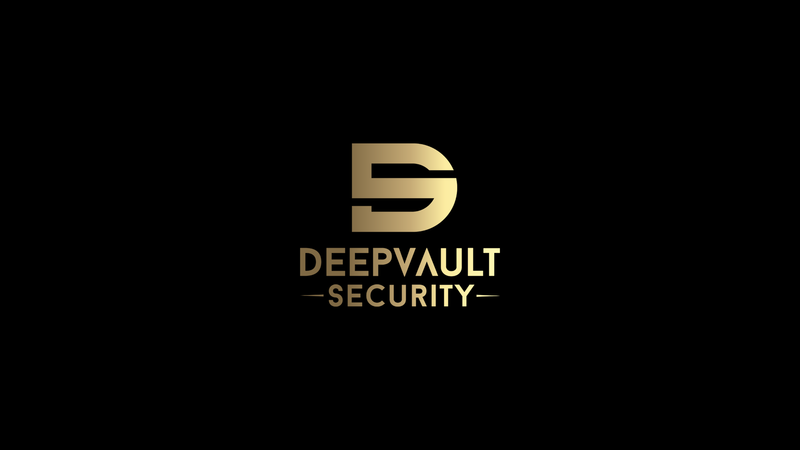 He has worked on role-playing games like Dungeon Siege and real-time strategy games like Supreme Commander and Age of Empires Online. 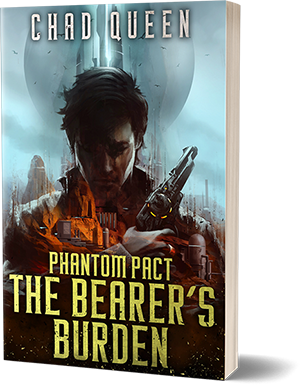 Phantom Pact: The Bearer’s Burden is his first book. I wanted to create an experience for readers which transcended the book. It has been incredibly fun to bring the world right to the reader’s doorstep and let them play a role in the series itself.